PRODUCT OF THE WEEK OFFER ENDS IN -1 days, -10h, -23min, -50s – DON’T MISS IT! Adding to our workwear line up and the introduction of FE Engel and Regatta Professional work trousers, we can now announce FE Engel work jackets and tshirts are available right here at Express Safety. 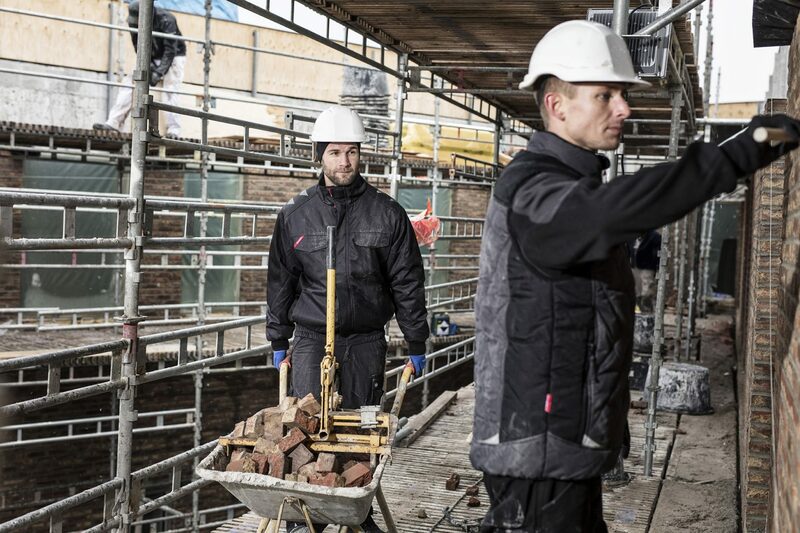 We have a choice of three work jackets - the Galaxy winter jacket for extreme cold and wet conditions, the Galaxy softshell jacket for cool and damp conditions and the Galaxy lightweight work jacket for warmer, drier climes. 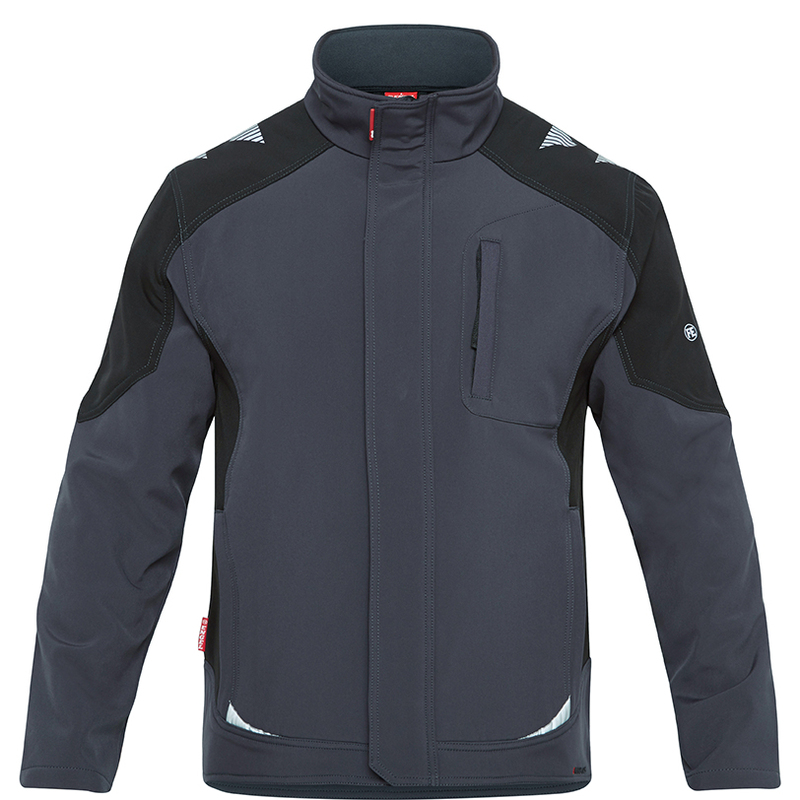 The Galaxy winter and softshell jackets are available in a four colour combinations - Anthracite Grey/Black, Black/Anthracite Grey, Blue Ink/Dark Petrol and Surfer Blue/Black. 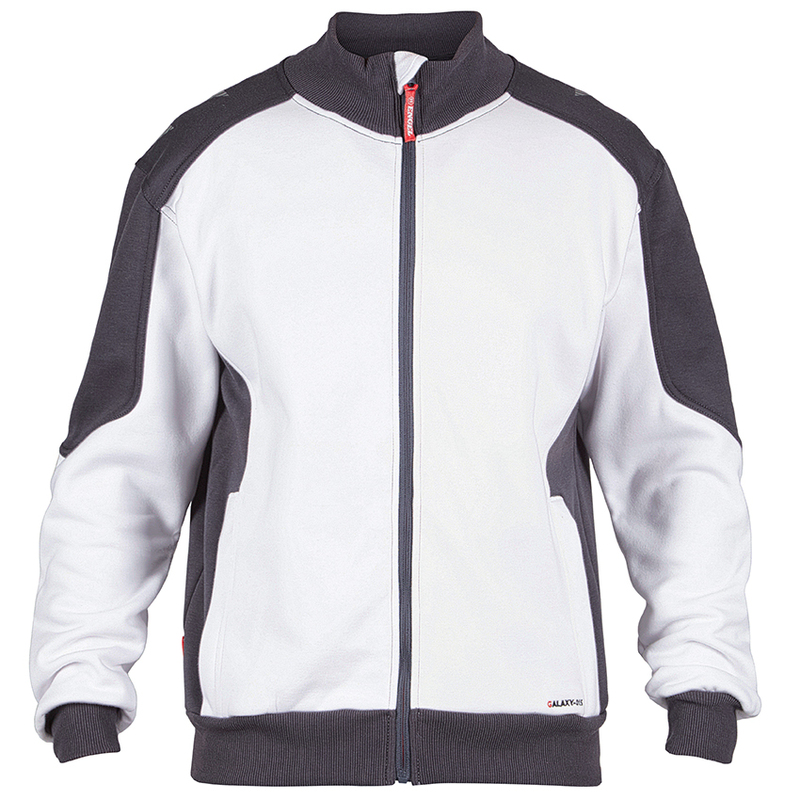 The lightweight work jacket is available in the same colours, alongside an additional White/Anthracite Grey option. Available sizes range from XS to 6XL. 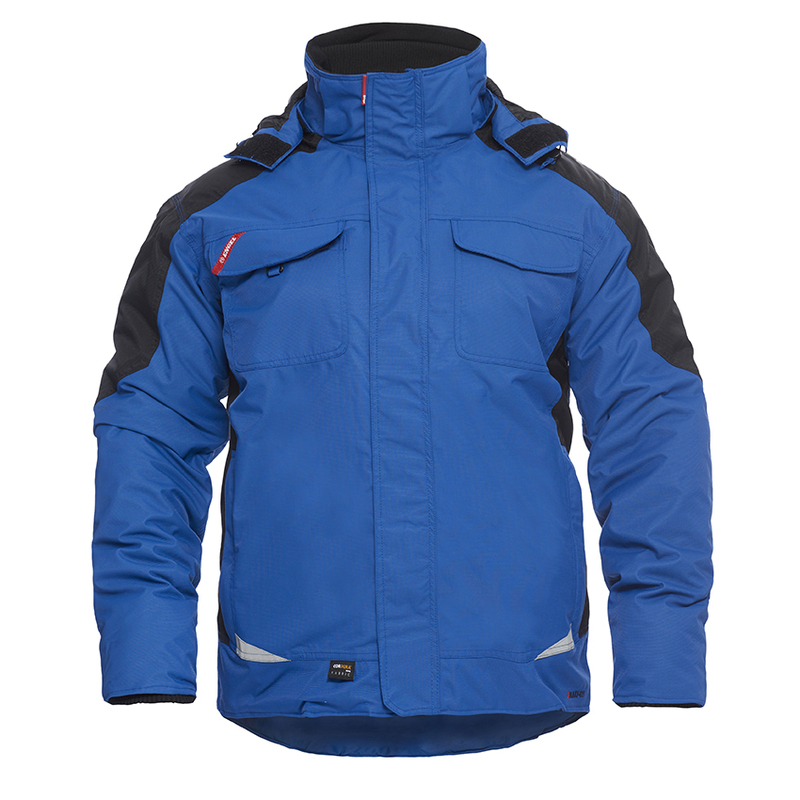 More information on the key features and benefits of all three jackets can be found below. The FE Engel Galaxy work tshirt is available in the same four colours as the Galaxy winter and softshell jackets and in the full range of sizes. 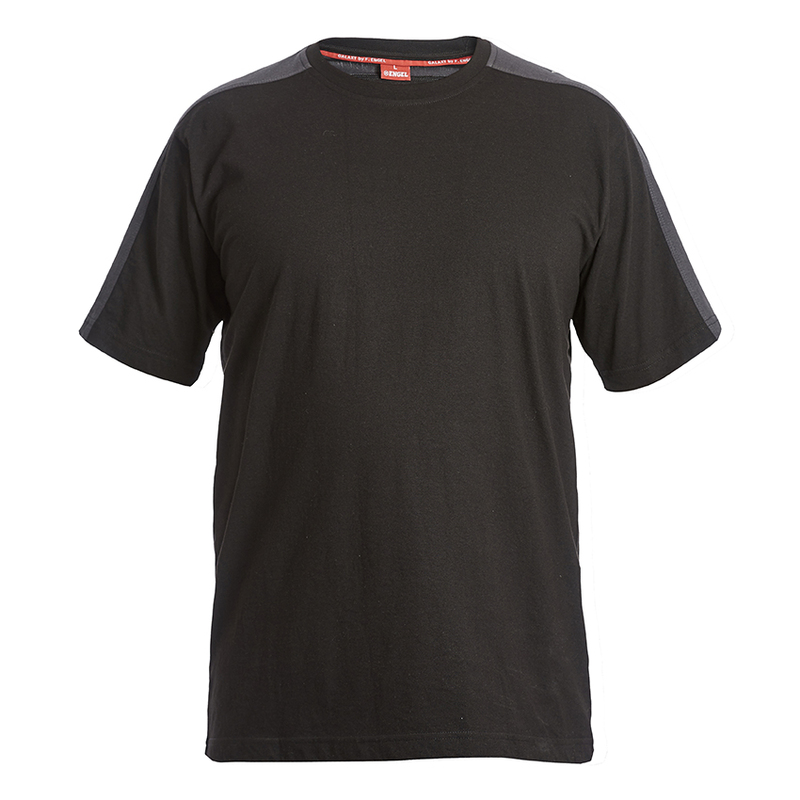 Manufactured from 60% cotton/40% polyester with soft ribbing around the neck, it is extremely comfortable and durable. All FE Engel workwear - including our work trousers - can be pre-ordered now with delivery within ONE WEEK. If you require your company logo or other branding on our workwear then this can be arranged. Please contact us to discuss your options.